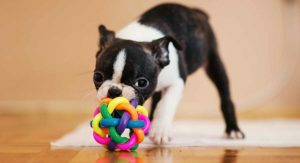 The Mini Boston Terrier – Is This Tiny Dog A Good Pet? Welcome to the complete guide to the mini Boston Terrier! 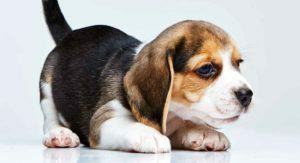 This tiny pup is a scaled-down version of one of America’s favorite dog breeds. The looks, traits, and temperament of the full-sized Boston Terrier are shrunk into a much smaller package, making the miniature form irresistibly cute! The Boston Terrier is a compact dog who has a short sleek coat, a flat face, bat-like ears, and … [Read more...] about The Mini Boston Terrier – Is This Tiny Dog A Good Pet? Leonberger Golden Retriever Mix – Is This Cross A Good Pet? The Leonberger Golden Retriever mix is a cross between the giant Leonberger and the kind-natured Golden Retriever. 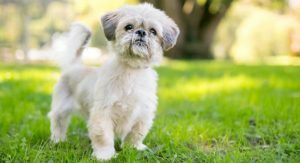 In this article, we give you all the details you need regarding the Leonberger Golden Retriever mix and discuss whether this cross-breed dog is right for you. 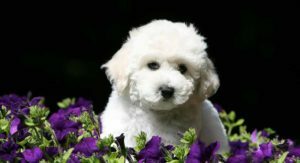 However, there is much debate regarding designer dogs. 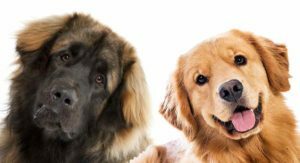 So first, let’s look at the controversy surrounding these hybrid … [Read more...] about Leonberger Golden Retriever Mix – Is This Cross A Good Pet? 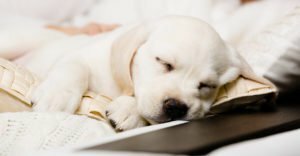 My Dog Ate A Tennis Ball – Will They Be Okay? My dog ate a tennis ball! What should I do? Welcome to our informative guide explaining what to do if your dog eats a tennis ball. Dogs love nothing more than a fun game of fetch with a tennis ball. Tennis balls can provide hours of fun, they’re inexpensive to buy, have huge bounce, and are easy to see and catch. 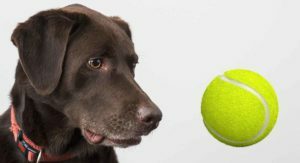 Unfortunately, dogs and tennis balls are not always a perfect match, and … [Read more...] about My Dog Ate A Tennis Ball – Will They Be Okay? Can dogs have Cheerios? Are Cheerios good for dogs? 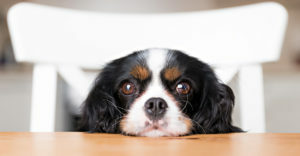 Do Cheerios have any health benefits for our furry friends or are they best avoided? Let’s find out in our complete guide to Cheerios and dogs! Do you like to start your day with a bowl of Cheerios? Cheerios are low in sugar and high in fiber and are a popular, healthy breakfast cereal eaten by millions worldwide. Eating Cheerios can … [Read more...] about Can Dogs Have Cheerios?